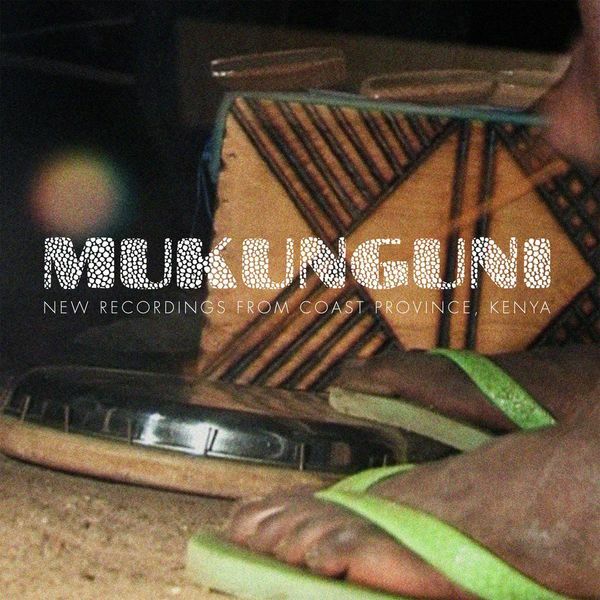 Terrific field recordings of the Mijikenda tribes of Kenya, crisply recorded, mixed and produced by Sven Kacriek and To Rococo Rot's Stefan Schneider for an Honest Jon's & Goethe-Institut co-operation. 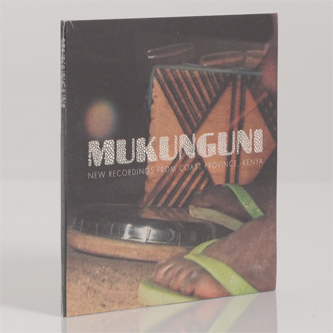 Focussed around Mukunguni village, these 14 songs capture Sengenya percussive traditions fit for varying purpose, from healing to celebration, replete with a rich spirit of the place in the recordings' atmosphere and natural, unforced feel. The most literal example of this is their recording of a spontaneous Swahili love-song, 'Matatizo (Worries)', performed by female singer accompanied by five players rubbing and clapping hands at a bus stop while waiting for their ride. 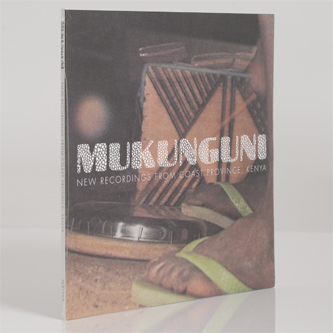 Perhaps most relevant to our interests are those stripped down drum numbers; the crisp, bat-like peal of bells and bottle tops in healing song, 'Ndema', played with the feel for timbre of a stringent minimalist, or the healing and protective polyrhythms of 'Pepo Mlume' - to chase away the eponymous devil who poisons the imagination - or the harsh metallic clatter of 'Bamba', but best of all are the mad swerves into a sort of free jazz with the Mats Gustafsson-like honk of 'Bung'o', and when it all comes together in the mesh of reedy nzumari oboe with darting percussion and polyphonic song in 'Mambodze'.